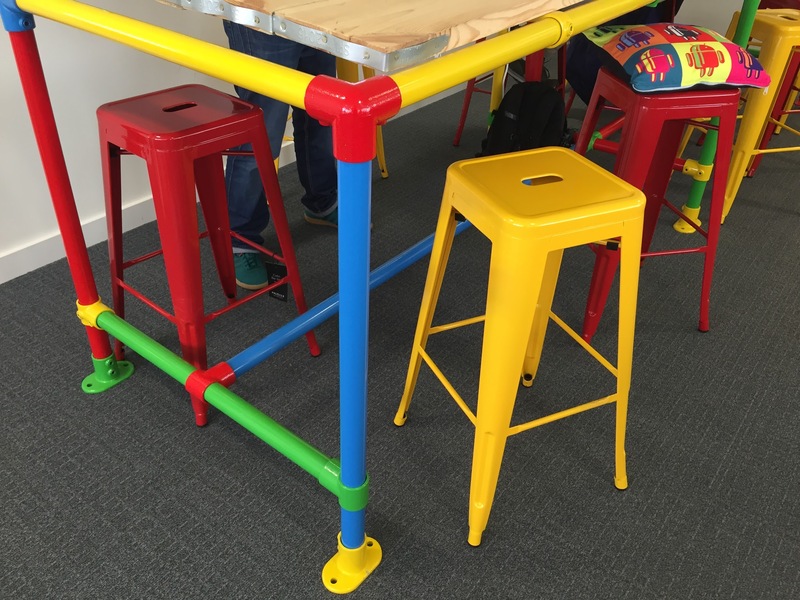 Cloud Solutions had recently become an official Google partner, so Steve had the idea to create the office tables in "Google Colours". "We wanted to use a company which we could trust to supply the correct product in a timely manner. The product arrived within a few days and the colours look absolutely fantastic! Well done on a great service." 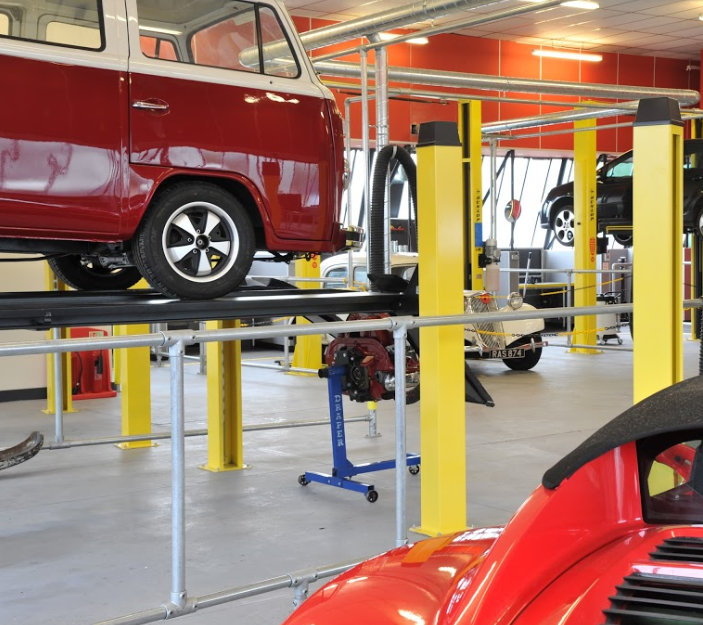 David Ridgeway used our tube clamps and tube, both the 33.7mm and 48.3mm sizes, to create workbenches and bays for motor enthusiasts to be able to rent space to work on their cars with professional equipment. 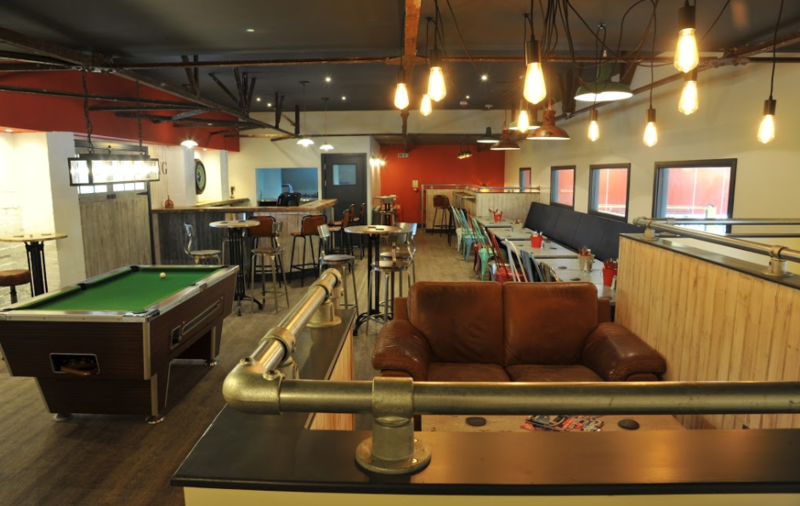 TIYG has created a stylish look to their workbenches with 33.7mm tube and clamps and even used 48.3mm tube and tube clamps to add a characterful, industrial look to their clubhouse bar! 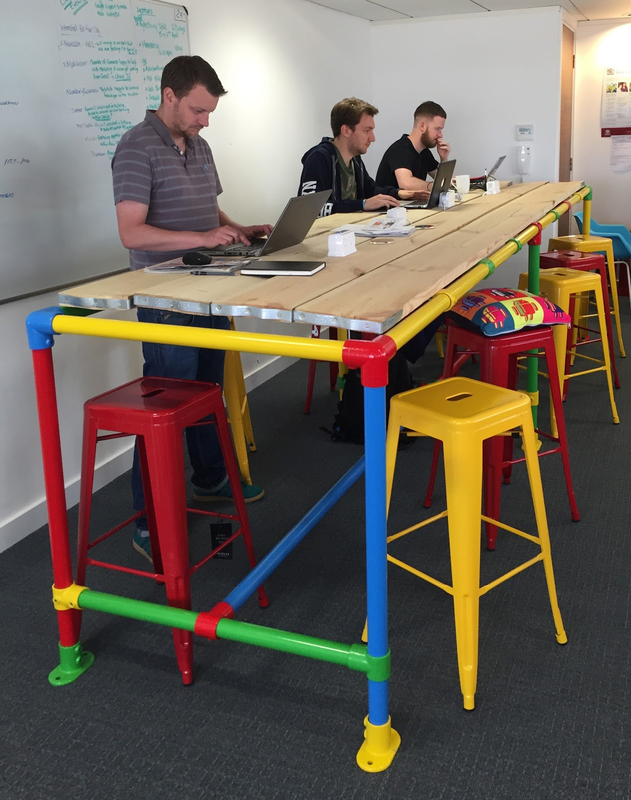 "We originally ordered via the website which was an absolute pleasure. Clear information and the postage estimator was especially useful! 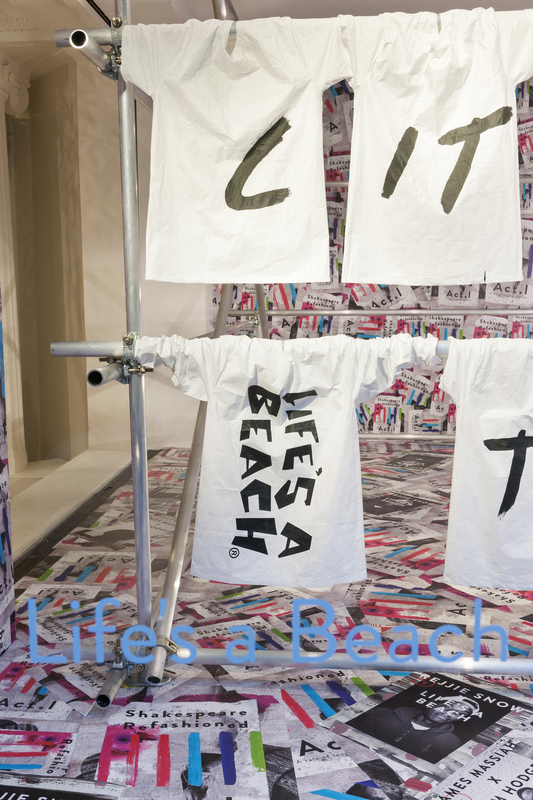 The remaining products were ordered over the phone, the sales staff couldn't do enough to accommodate us. We were very impressed!" Alex wanted to build a pop-up bar, which was in keeping with the Fuggles brand and "feel". He decided that tube clamps would be the ideal solution for this. 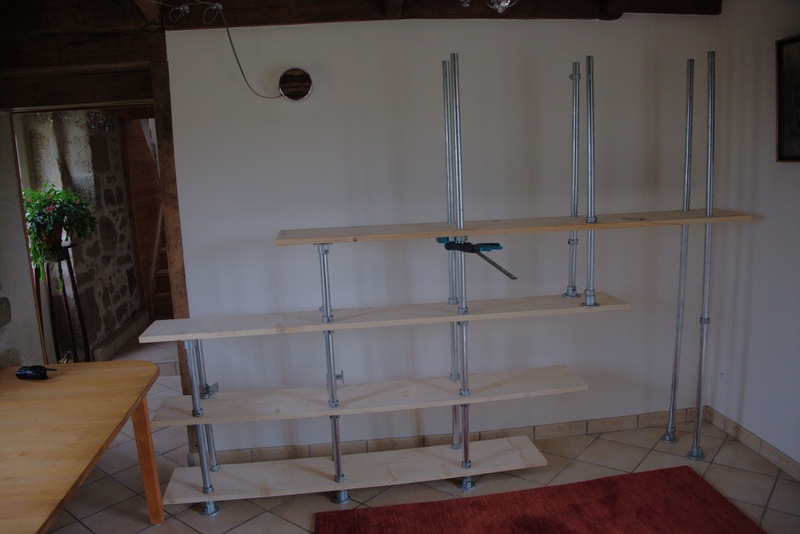 "We chose your products as we wanted to build something that looked good but was also functional, easy to break down and store and then put back up again. 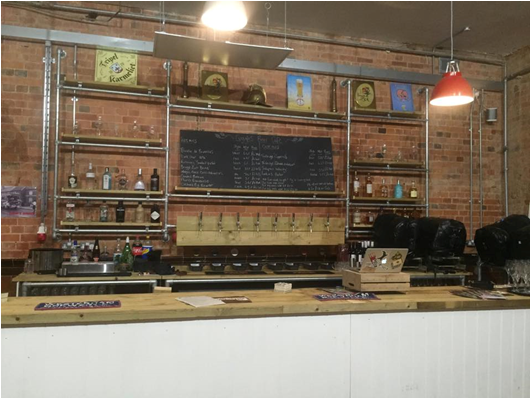 It fitted in with our style and brand so it made sense to use tube clamp." "Service throughout has been excellent, especially with our ordering ‘hiccups’ - the returns service was excellent so thank you for that!" 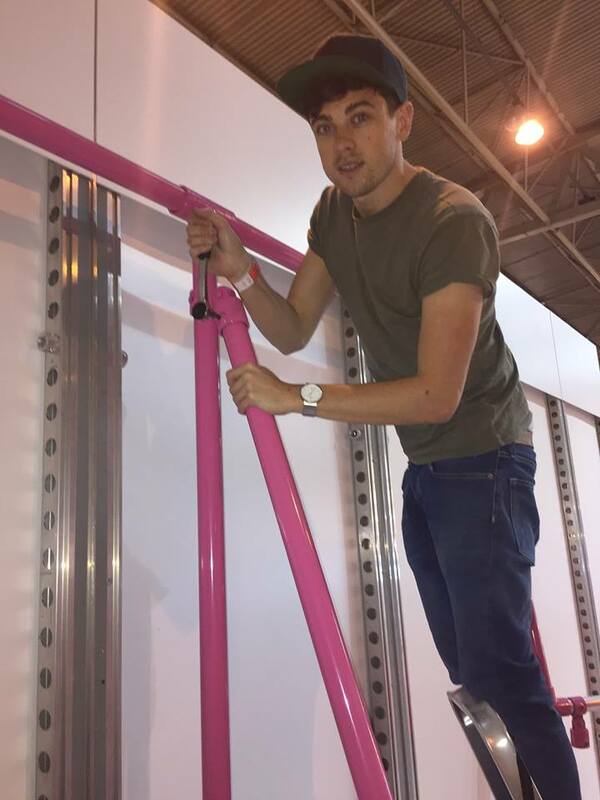 Courtney required a number of powder coated tube and clamps for a stand at a recent trade show, for his new business venture. "The tube works very well for what we needed and was easy to put together. Speedy delivery combined with excellent customer service, the experience was a pleasure!" 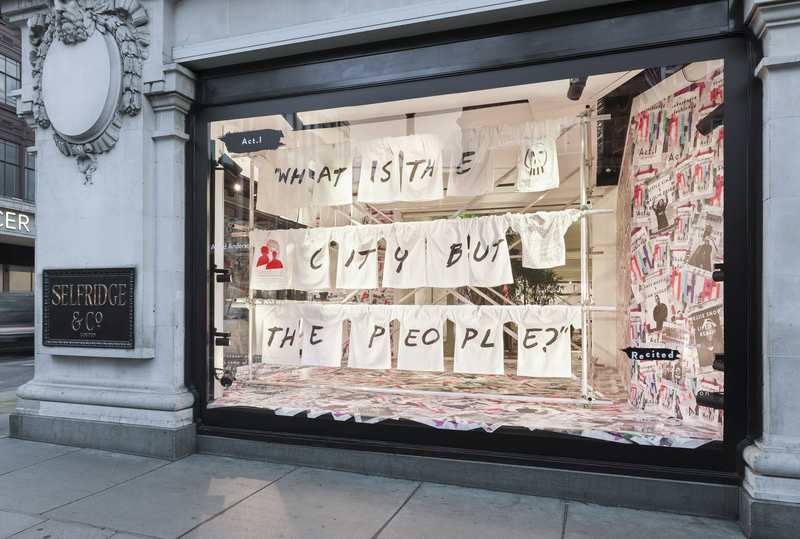 Selfridges purchased a number of aluminium tube and scaffolding fittings for use with their shop display stands throughout the store. "My colleague recommended the products which were clearly listed on your site. We are very happy with the products and service!" 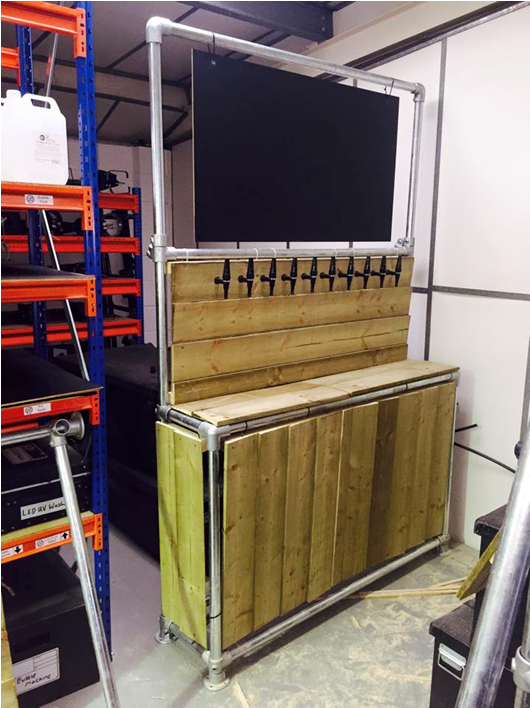 'I've used Scaffolding Direct for the supply of components for two 'unusual' projects to date. 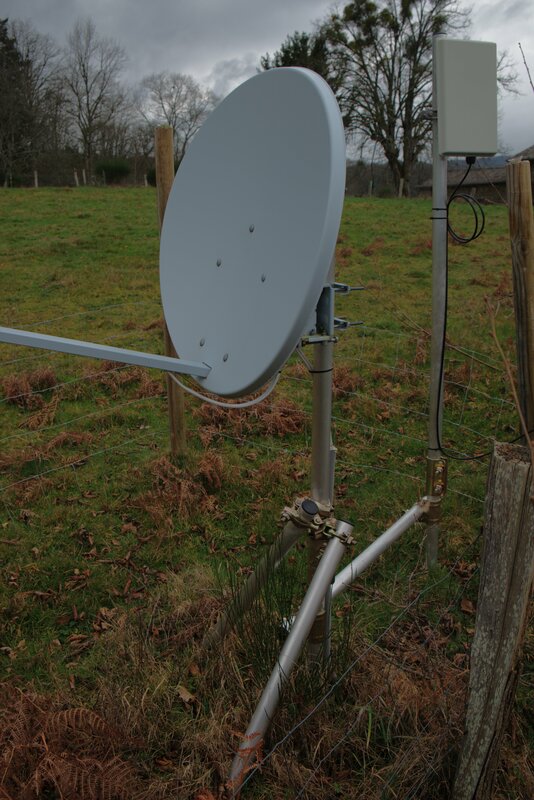 A satellite mount and then extending that to include a WiMax receiver. In both cases the advice and suggestions I received were top notch and the International shipping worked seamlessly'. 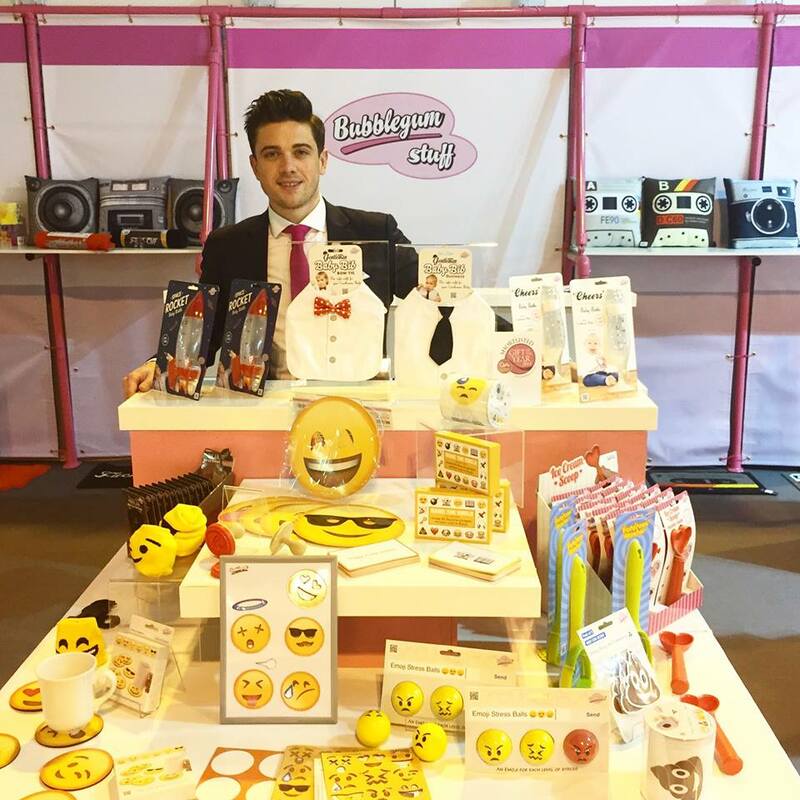 "The products are top quality so much so that I'm looking to build some additional furniture!" James spent 6 months in the northern provinces of Afghanistan in 2004 doing reconstruction work. On his return he brought back several Afghan rugs which he sold in order to pay for his wedding. 11 years on, following this James decided to set up a small business himself in Hebden Bridge. After 4 months of searching on social media James finally tracked down his Afghan friend 'Rafi' in Mazar-e-Sharif. 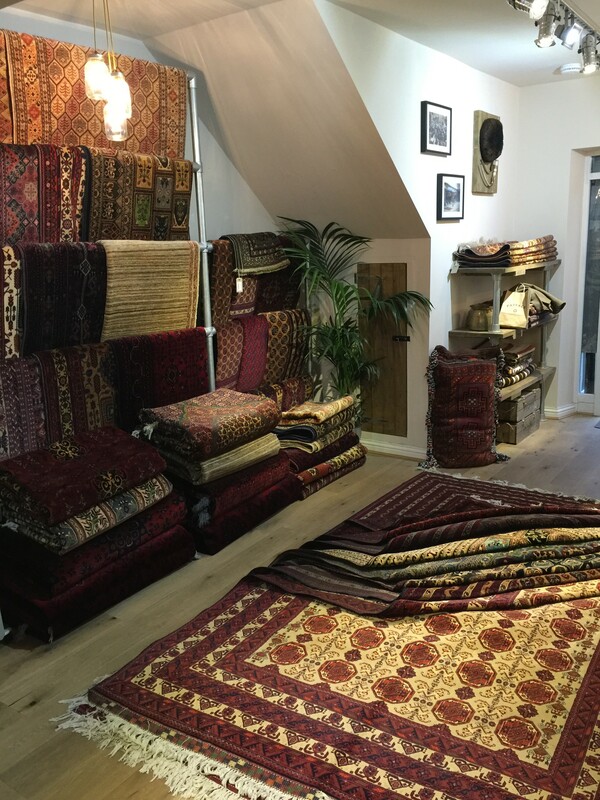 Rafi sources his rugs from the weavers houses and local markets in and around Mazar-e-Sharif, Andkhoy, Aqcha and Kunduz so the families directly benefit from the trade and the UK prices remain very affordable. 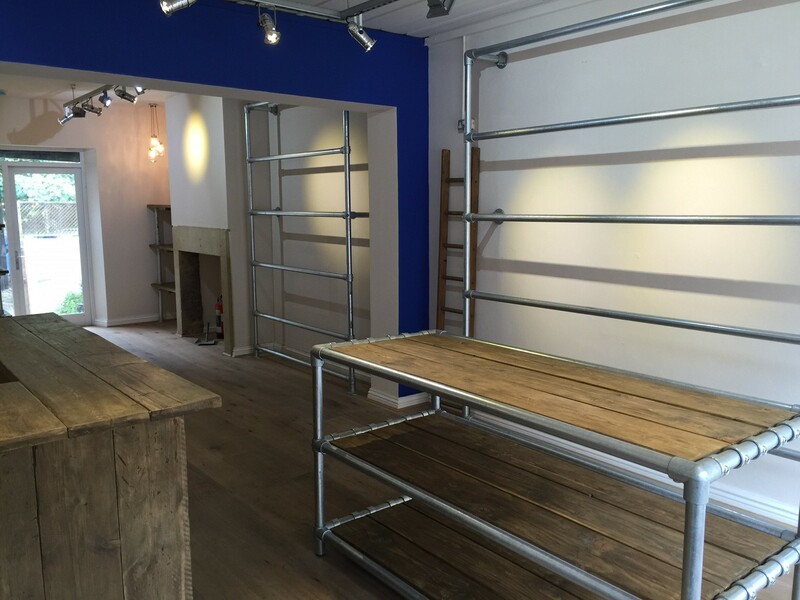 "Shop doing very well and looking great with your scaffolding!"